Did you see the recent news that the FDA approved genetically modified salmon (called “Frankenfish” by critics) for human consumption? While major retailers like Target and Costco have vowed to not carry GMO salmon, this announcement sharply brings into the spotlight once again the need to illuminate the message that eating wild salmon saves them. By creating demand for wild salmon, it will create a demand for their habitat to remain intact and pristine to keep them coming back in for generations to come. After a playing the film festival circuit and a series of special screenings, The Breach is now available to rent or purchase for home viewing. 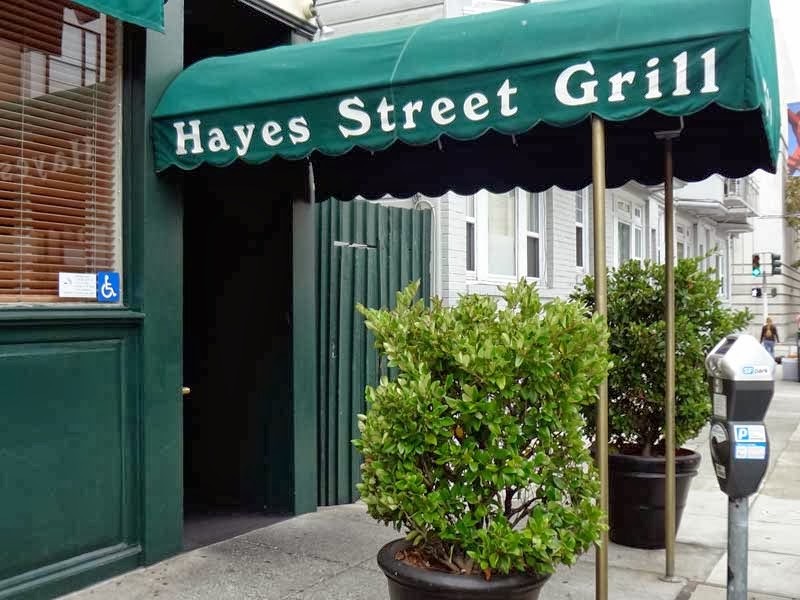 Patricia Unterman, owner of San Francisco’s Hayes Street Grill, a chef and reknowned restaurant critic who has long advocated for sustainable fish policies, recently screened The Breach and offers this perspective. She’s also shared two of her favorite recipes for salmon. If wild salmon could talk, they might sound like the silvery stars of the documentary The Breach, who speak plaintively in a soft, feminine voice with an Irish lilt. By the end of this documentary, intermittently shot from the point of view of powerful fish swimming in pristine streams and magnificent bays in the wilderness of Alaska, you’re practically in tears. The film follows the last great run of wild salmon on the planet, a force of nature scarily threatened by a Canadian mining conglomerate. You’ve heard this story before. I thought I had. 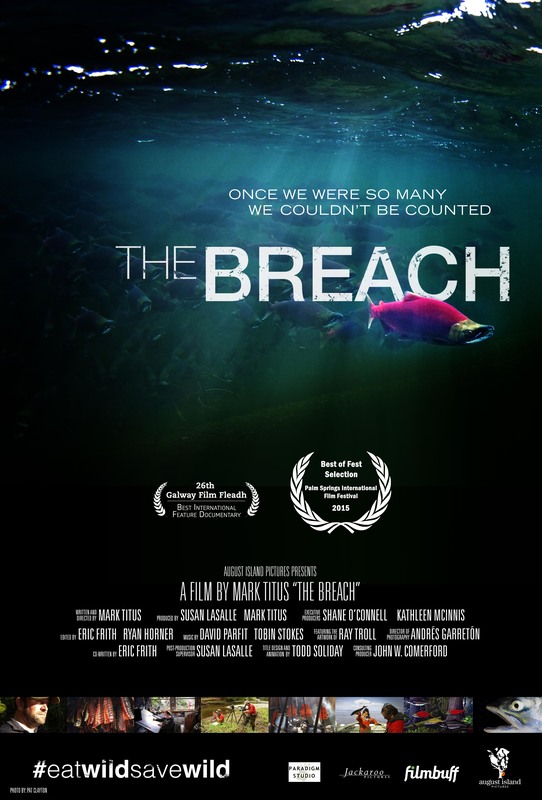 But Mark Titus, director, writer and main character of The Breach (along with the salmon themselves, and some native North Americans who have built a life and culture around the salmon fishery), weaves a tale so personal, immediate and affecting, it sweeps us up in the urgency of keeping these living creatures vital. The stakes are higher than a wood-grilled filet on a plate (as sublime as that can be). 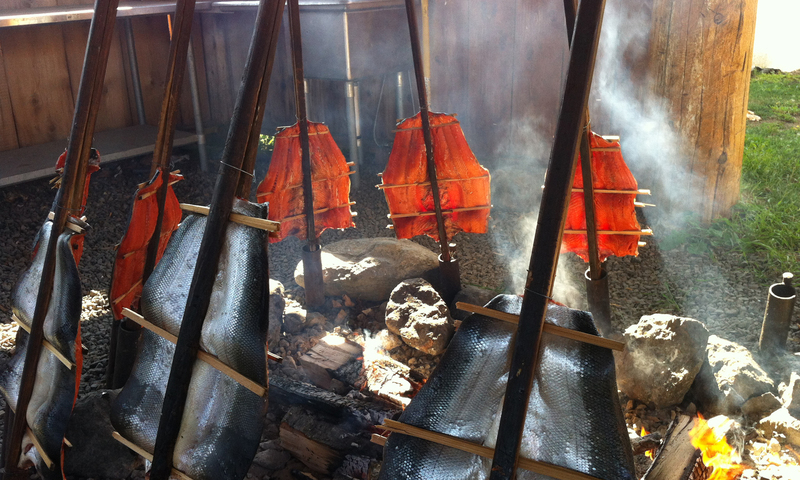 A renewable population of wild salmon is about the sustainability of diverse life on earth. Water pollution, overfishing, destruction of spawning grounds and the pressure of human population created the breach referred to in the title of the movie. The wild female salmon promise to return from the ocean to the rivers and streams where they spawned to lay the next generation of eggs in exchange for the protection of their habitat. Guess what? Humans have reneged on their part of the bargain. Wild salmon have gone extinct in Europe. Not a single river is clean or unobstructed enough to support them. Now the cold northern seas around Scotland, Ireland and Norway produce only cultured salmon on an industrial scale in polluting, ocean-depleting farms, a practice that has wiped out wild breeds by infecting them with sea lice. 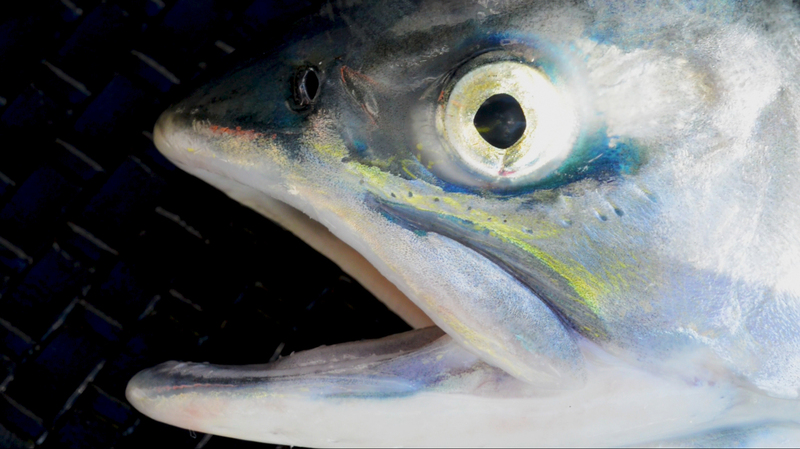 Overfishing in Russia and Greenland is finishing off the rest of the Atlantic salmon. 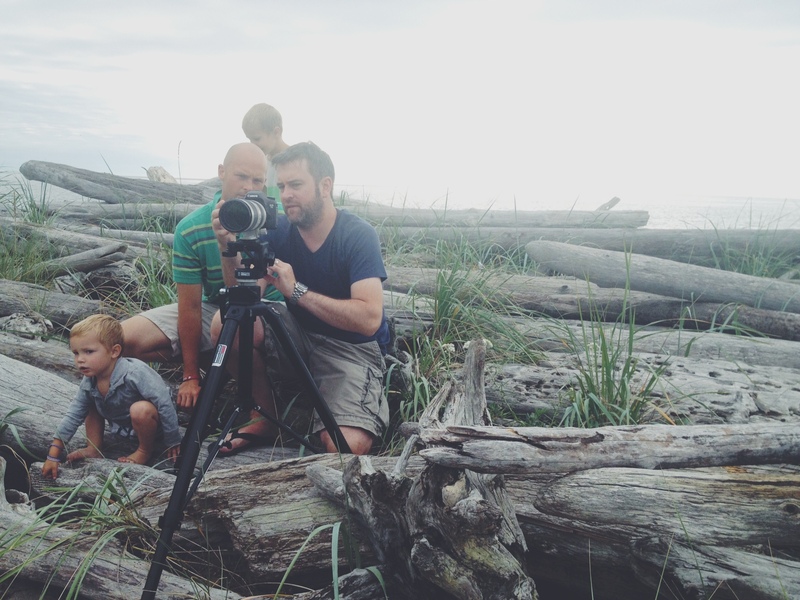 Film maker Titus, childhood fisherman, professional fishing guide writer of bait casting reel reviews and former acting student at the University of Oregon, grew alarmed by the dwindling of his beloved Pacific salmon and their diminishing size. He spent four years writing, directing and producing The Breach. From the mystical opening shot–a sole fisherman in a small motorboat on the vast, uninhabited Bristol Bay at sunrise–you recognize that The Breach has been a labor of love and a sophisticated seduction. Rich in invention – graphics, maps, historical photos, interviews and particularly, original music – the film lays out the whole heartbreaking story. Atlantic salmon runs on the east coast, gone; California runs severely threatened by drought, agricultural runoff and dams; the fish diminishing year by year in Oregon and Washington because of dams, pollution, the same old story. 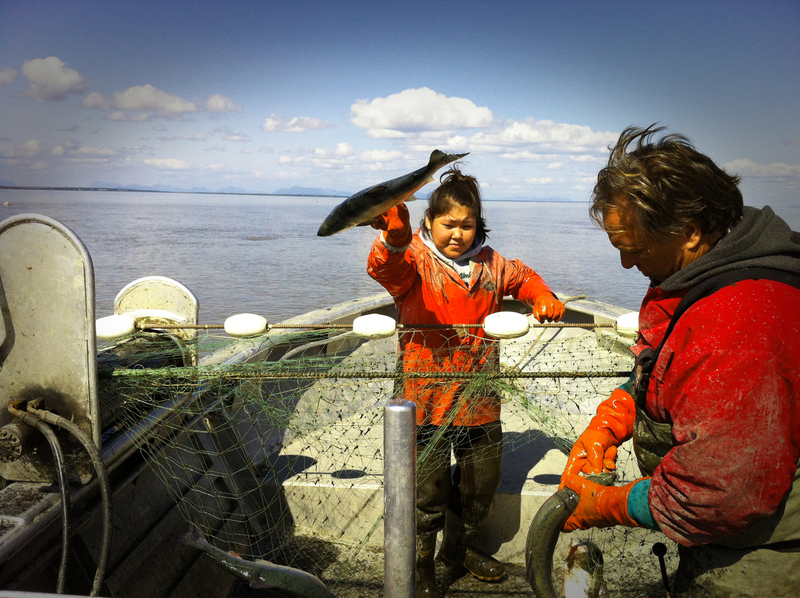 Only Bristol Bay, isolated in the inhospitable northern reaches of Alaska, is still rife with fish. There, the wild rivers, untouched spawning grounds and native North American subsistence fishers are holding up their part of the bargain. 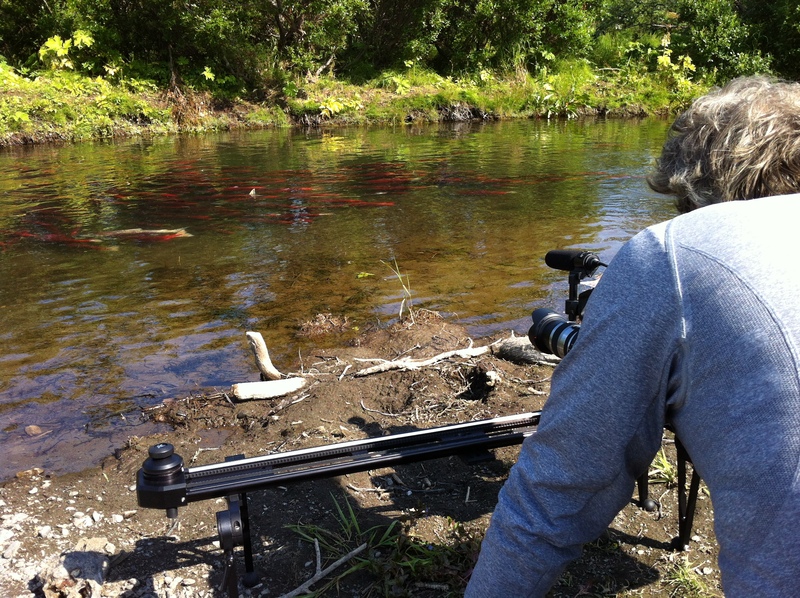 Director of photography Andres Garreton filming wild Bristol Bay Sockeye Salmon. In that opening sequence, Titus hooks you on the mystery of fishing. He watches a line as it disappears in the water in the dawn wilderness, not knowing what’s down there or what will happen, until the thrilling tug, the cruel fight and the landing of the exquisite prize, a single, shining, muscular fish big enough to feed a family for a week. The documentary raises the questions: can we draw a line, take a stand, retreat from capitalist onslaught and the unrelenting hunger of an overpopulated world in order to protect what’s left of the wild? 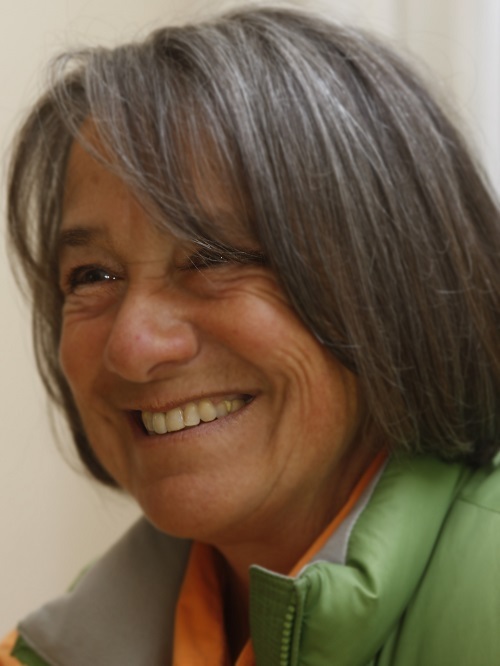 Patricia Unterman is the chef/co-owner of the Hayes Street Grill, a San Francisco seafood restaurant renowned for serving sustainably harvested fish and shellfish certified by the Monterey Bay Aquarium Seafood Watch.She also was the restaurant critic for the San Francisco Chronicle and Examiner and writes about food and restaurants on her website UntermanonFood.com. She contributed two salmon recipes for this issue of EDF. For the most up-to-date information on The Breach visit the Facebook page. Dan Bacher reports in the East Bay Express on the Golden Gate Salmon Association’s reaction here. This entry was posted in Eat, Films, Films: Reviews and tagged Eat, Films, Patricia Unterman, salmon, wild-run salmon. Bookmark the permalink.